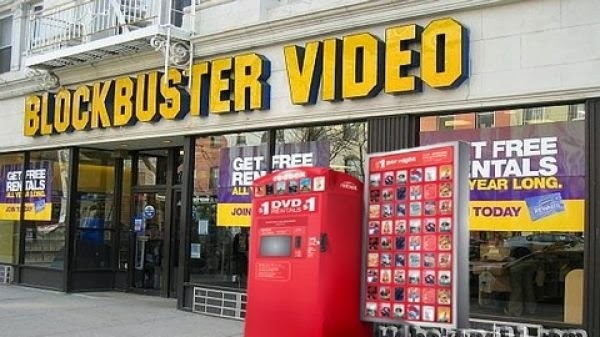 Remember the good ole days when you got in the car and went down to the local video store and searched and scoured the racks for upwards of an hour to find just the right movie you wanted? I miss that! I was that guy with whom you hated to rent a movie. I was (and still am) picky. I've read the reviews. I know what's "good" and what's not. No. 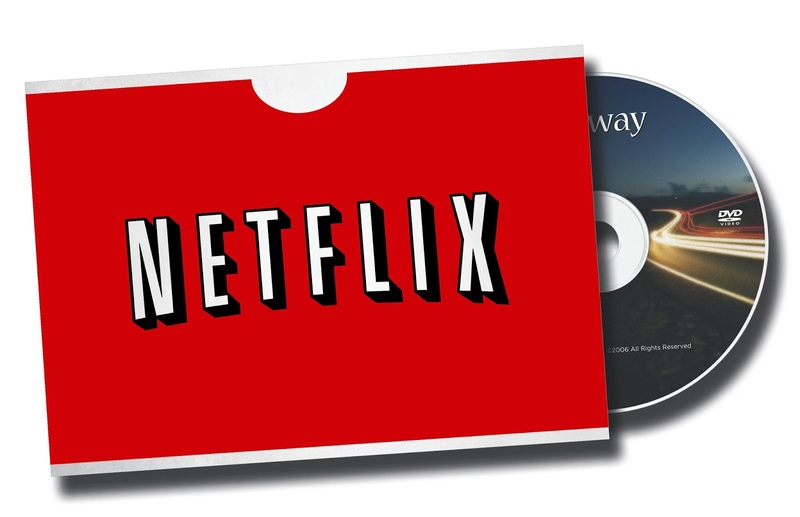 I don't want to rent that summer blockbuster or that silly, dime-a-dozen romantic comedy. Now, it seems that the choices are so limited. You have your home cable or satellite On Demand service (too expensive). Netflix subscription (too much planning). Netflix Instant Watch (never what you want when you want it). Don’t get me wrong. In this day and age, I have to use these methods as well. 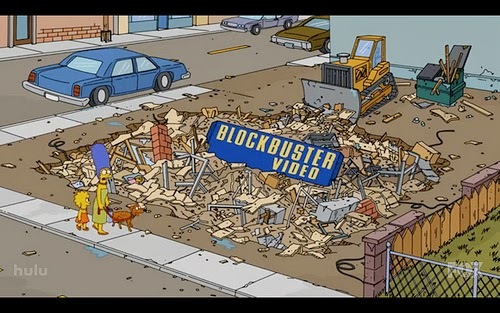 But I wish I could just go to Blockbuster or The Movie Station (remember that?) and browse for what I want. There are many movies that are just in between. I miss the video store. I like the physical browsing aspect. They're never coming back, I know. 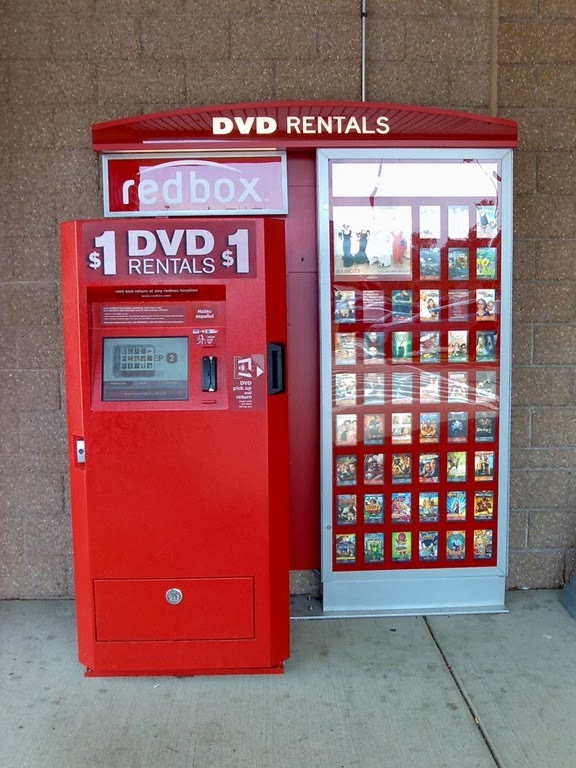 But, then, there's Redbox. This is my preferred method these days when I want a physical DVD or BluRay, despite the limited selection. Plus, they are cheap at $1.20 for DVD and $1.50 for BluRay for one night. Shailene Woodley is the it-girl right now. Just on the heels of Jennifer Lawrence. She has this, the first part of a trilogy franchise, and she also has a possible Oscar-contending performance in this year’s “The Fault in Our Stars.” “Divergent” is one of the coolest YA Lit adaptations I’ve seen. Woodley plays Tris, a teen living in a dystopian Chicago that is divided into five factions. Each teen must choose a path. 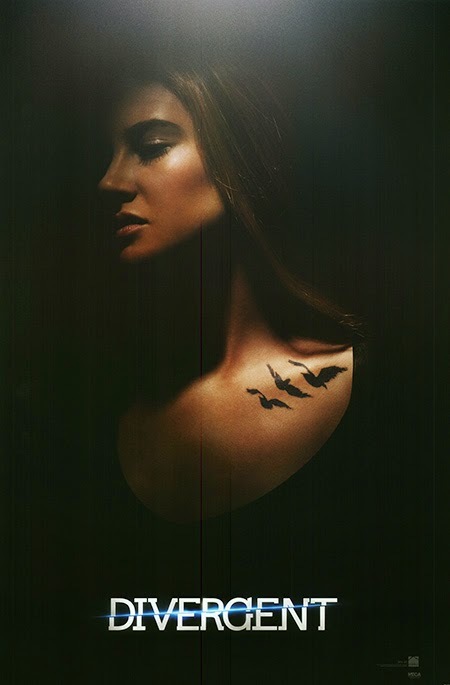 Tris, upon finding she doesn’t “fit” any one mold after her aptitude test, chooses Dauntless, the brave protectors. This one is excitement for the whole family. Iconic filmmaker Wes Anderson (“Rushmore”, “The Royal Tenenbaums”, “Moonrise Kingdom”) delivers another visually stunning comedic masterpiece in this one, the story of a suave, European hotel concierge (Ralph Fiennes) and his lobby boy (Tony Revolori) in the years between the World Wars. 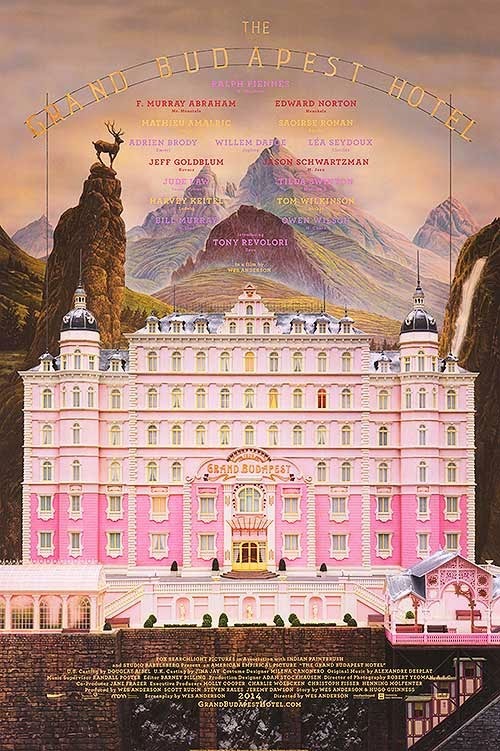 The film features a who’s who of great actors ranging from Adrien Brody and Jude Law to Bill Murray and Harvey Keitel in a story-within-a-story-within-a-story. It is funny and touching and animatedly action-packed. It is, in my eyes, a must-see and one of the best of the year. Winner of last year’s Academy Award for Best Original Screenplay, writer-director Spike Jonze has created a love story for the ages, especially the one in which we now live. Joaquin Pheonix plays a writer in a near future Los Angeles consumed by technology. When he purchases the latest operating system (voice of Scarlett Johannson) for his computer, one that promises to be a friend as well as an aid, he finds himself falling in love again after a tough break-up. I know it sounds odd, but this is one of the truest loves stories out there. It is beautifully made and features a beautifully low-key, hipster-esque soundtrack. You can also find Matthew McConaughey’s Best Actor-winning performance in “Dallas Buyers Club” along with fellow Best Picture nominees “The Wolf of Wall Street,” “Nebraska,” and “American Hustle,” all of which made my Best of 2013 list.